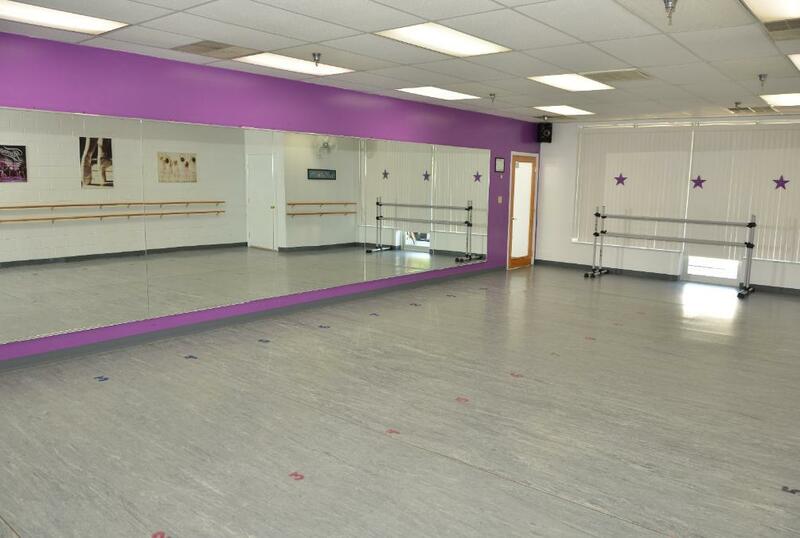 ©1997-2017 Starlight Dance Academy, Inc. ~ Contents of this site may not be copied or duplicated without written permission of Starlight Dance Academy, Inc.
allows every child to shine. Helping Students Shine Since 1997! our school calendar and much, much more... Enter Here!